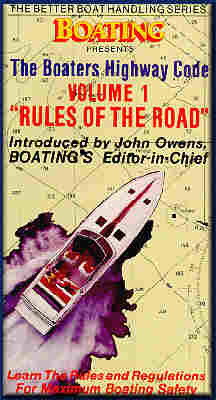 Mooring techniques, maneuvering under inboard power, "walking" the boat, close quarters, rudder control, more. Single engine inboard boats have often been thought of as difficult to maneuver, especially in strong winds and currents. With the price of boat insurance these days, nobody needs to make a mistake. This video will teach you in clear definitive steps exactly what you must know to become a boat handler in all types of situations, covering everything from basic understanding of mooring techniques, through line handling, use of spring lines, approaching and leaving docks and slips - to maneuvering under power and turning the boat. Watch this tape with your family, friends and crew and you'll become a pro in no time. Learn to safely launch the boat and not the car. Also includes checklist for everything you and your well-meaning but useless guests need. This is the complete course on how to safely handle, launch and haul out your trailerable boat, without also launching your car, wife and marriage. The Five Chapters of this program cover Proper Trailering, Proper Launching, Boat Handling and Docking, Other Factors and Retrieval & Haul Out. Included with the video is a plasticized "Trailering Safety check List" that covers everything from License and Registration for the trailer to Driving Away after hauling the boat back out of the water after a safe, successful and enjoyable trip on the water in your trailerable boat. This video teaches you step by step how to navigate using your radar. 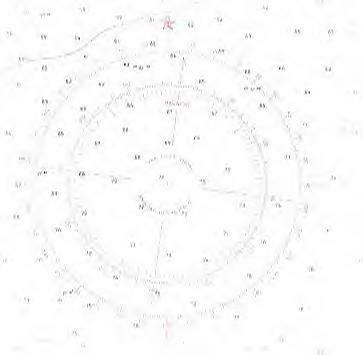 Radar navigation in any aspect is a very important tool in boating. After viewing this video, you should feel more confident in navigating your vessel in the fog, dark, and other cases of inclement weather. Everything you need to know about operating your GPS. This video covers programming, waypoints, integrating chats with your GPS and the theory behind the GPS. From the night before to the boat ramp. This video is a definite for all trailer boaters. A must for any skipper that either ownes a twin screw vessel or is looking to purchase one. This gives you hints about operating in and around harbors and canals. This gives you a view from several angles that you would normally never be able to see from the helm. Now offered at a new low price. 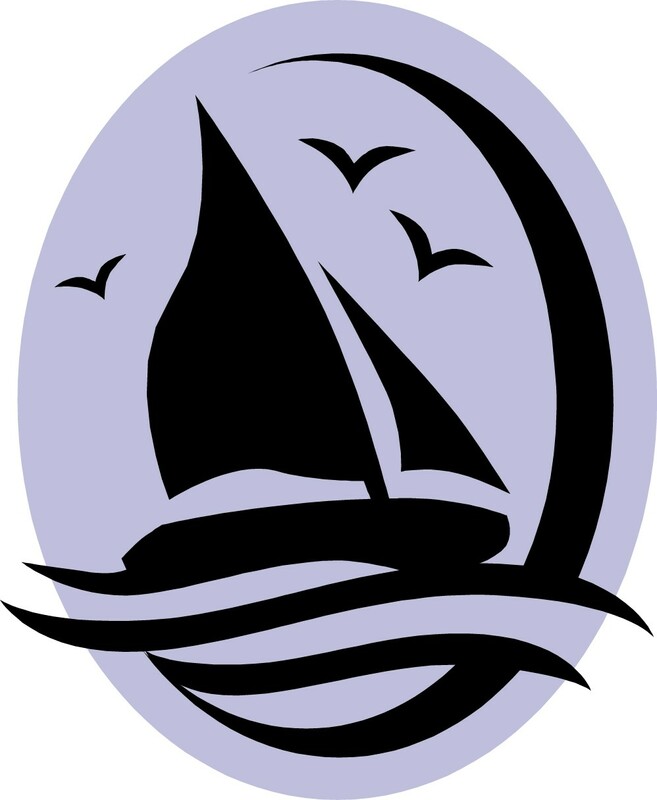 The U.S. Coast Guard License is internationally recognized as one of the ultimate signs of boating ability. It will not only give you the freedom to carry paying passengers on your own vessel, but can be the ticket to many high paying and exciting jobs in the marine industry. This video teaches the advanced piloting and complete rules of the road needed for the license examination. It also shows the other parts of the test, from Firefighting to Basic Seamanship. The information in this video covers license test items for 6 passenger (Six Pac) to Ocean Operator (200 tons). If you really aren’t up to speed on your Coastal Piloting skills, then before tackling this U.S.C.G. material, you’d better watch our #301 Coatstal Piloting first.